Civil rights icon Reverend Willie Barrow was buried Saturday at Oakwood Cemetery. 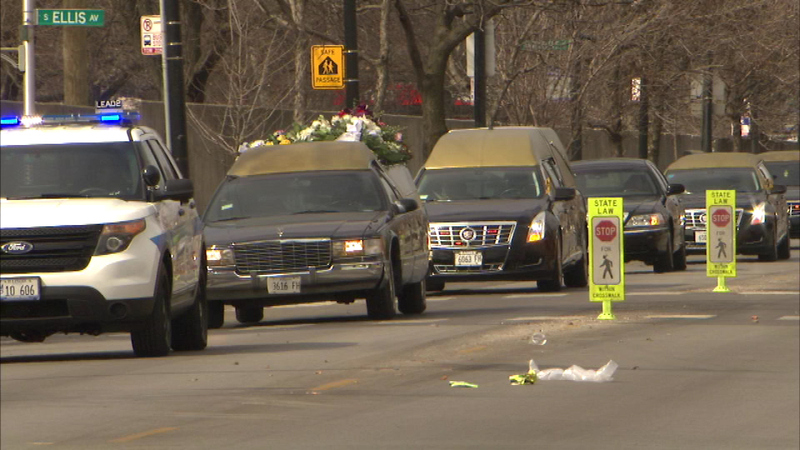 CHICAGO (WLS) -- Civil rights icon Reverend Willie Barrow was buried Saturday among tributes by family, friends, and local leaders. A funeral procession ended Saturday morning at Oak Woods Cemetery, where Barrow was buried. The funeral service was held Friday night at Vernon Park Church of God. Barrow co-founded Operation Breadbasket, a predecessor to Rainbow PUSH. Barrow died last week at the age of 90.